Lucky and Alpha have finally reached an uneasy peace, but tensions are still high – and Alpha has made it clear that there are some dogs he will never fully accept. As the newly united Pack sets off in search of a home far away from the Fierce Dog camp, they discover that no territory is truly safe. 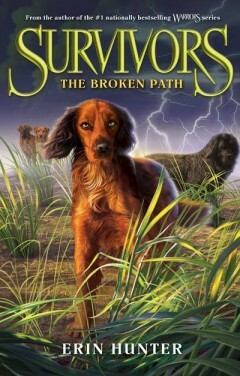 When they encounter another group of dogs who survived the Big Growl, Lucky hopes that they can work together as allies – but this new Pack may be their most dangerous enemy yet.